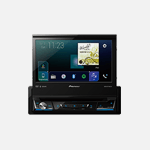 Pioneer’s Advanced Remote Control (Pioneer ARC) app converts your iPhone* into a powerful touchscreen remote control, which allows you to control and customize your compatible Pioneer car stereo. 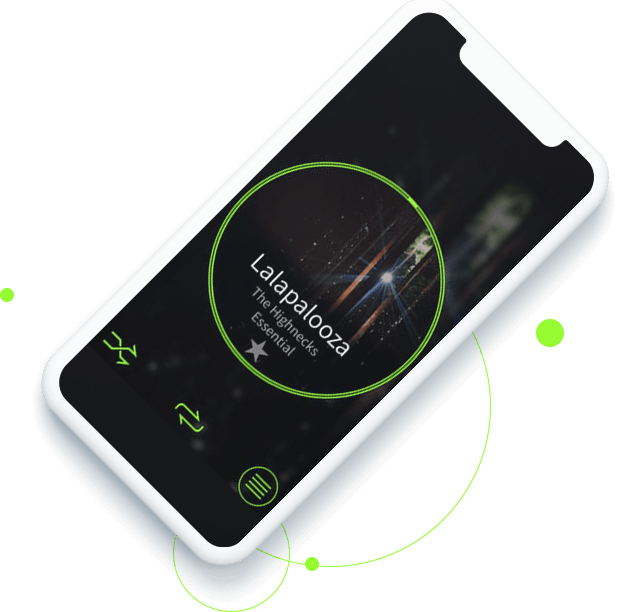 Pioneer ARC lets you browse your favorite music, switch sources (FM tuner, Bluetooth Audio, etc), launch 3rd party apps, customize the illumination colors and audio settings of your Pioneer system. Compatible features vary by model.